NEW REMODEL! 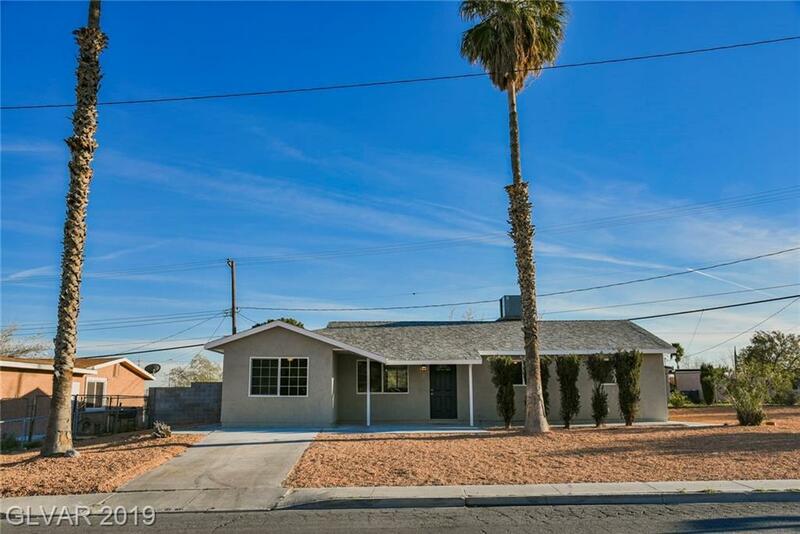 This beautiful fully remodeled home is situated on a HUGE corner lot. The new renovations include new quartz counter tops, cabinets, flooring throughout, stainless steel appliances, roof shingles, landscape, windows, electrical and more. 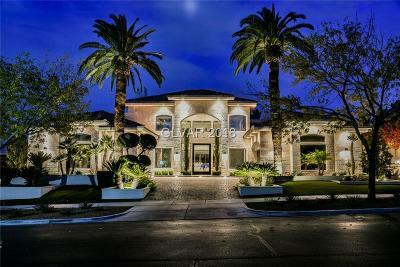 THIS TURN-KEY HOME IS PRICED TO SELL FAST!